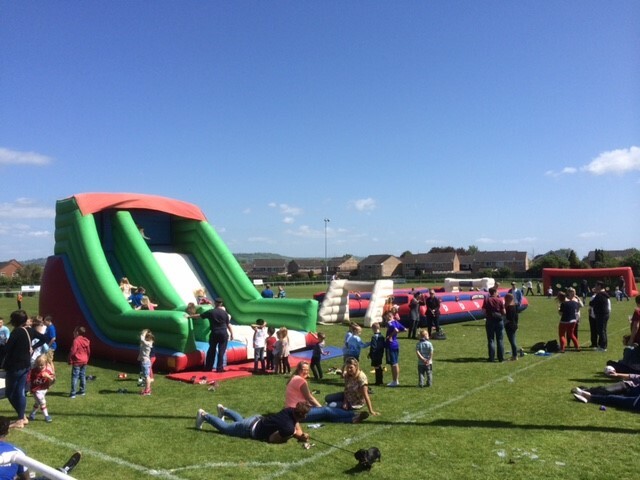 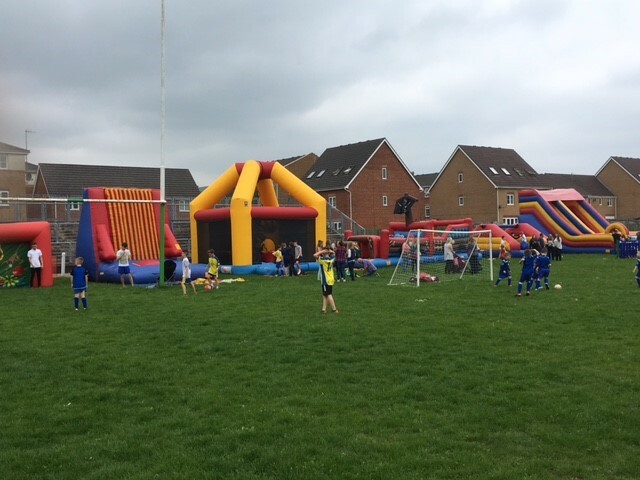 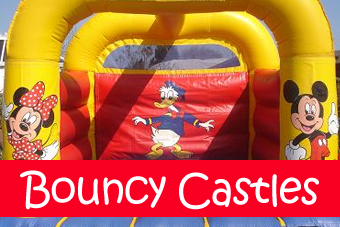 Absolute Bounce – Bouncy Castle hire Covering Bristol, Weston Super Mare, and surrounding areas. 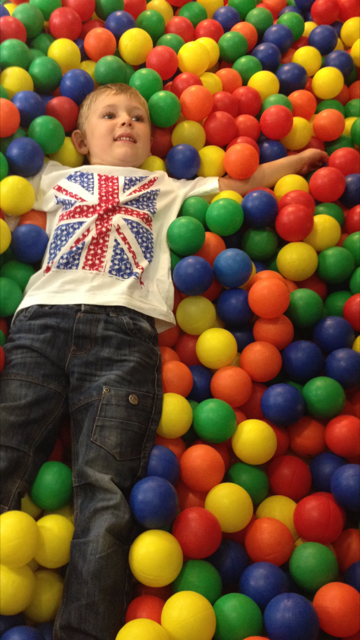 Please feel free to contact us if you have any questions or would like any advice on our products & services. 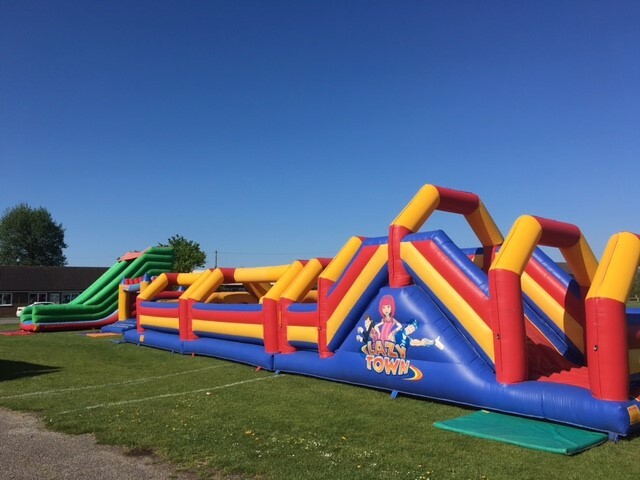 Join us and Jump & Spring into summer with Absolute Bounce. 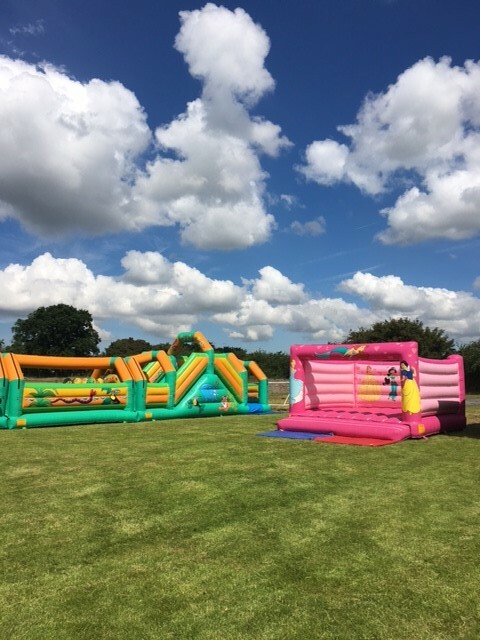 We are now taking bookings for spring and summer 2017. 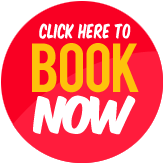 Book now to avoid disappointment. 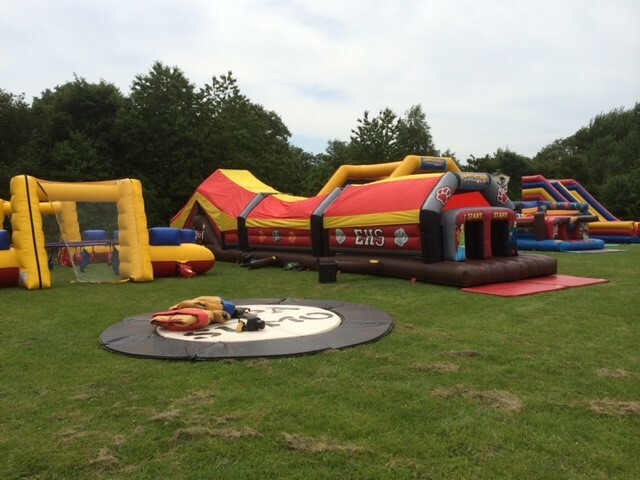 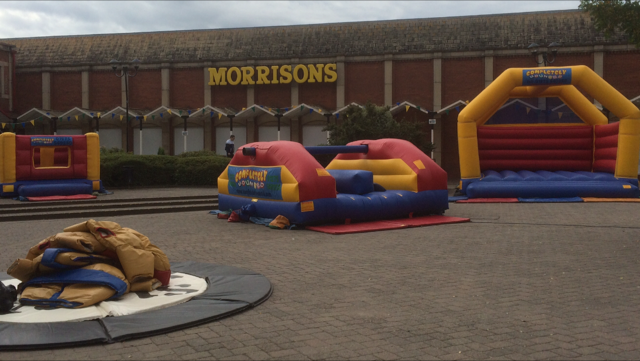 We have a massive selection of top quality inflatables available to hire and rent. 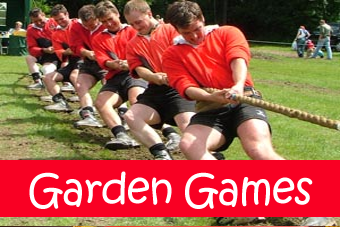 Why not like us on our new Facebook page. 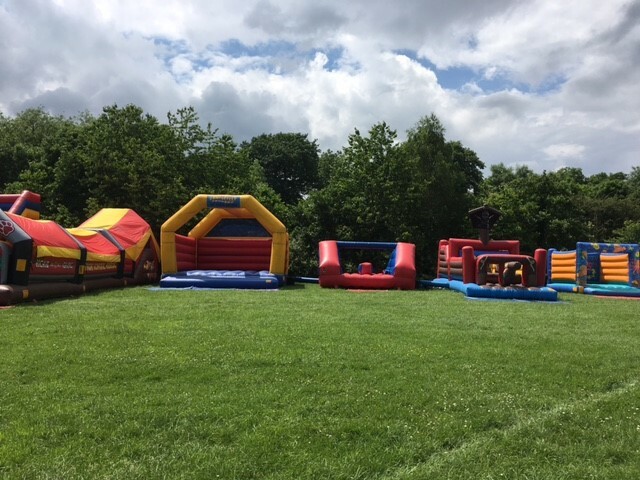 At Absolute Bounce we have the widest choice of high quality Inflatable games, Bouncy castles & various other inflatables available to hire. 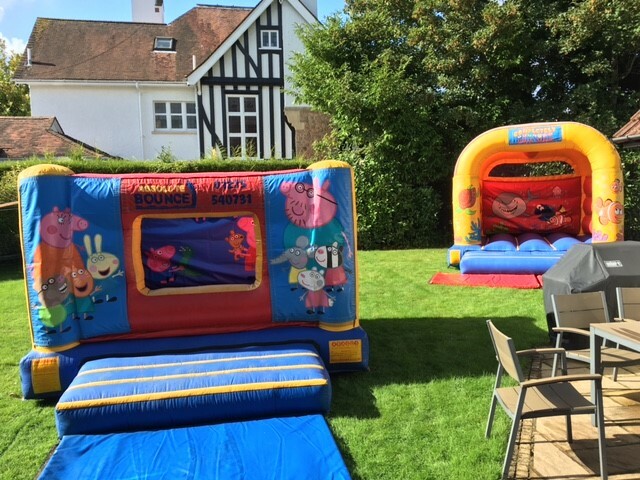 Being highly recommended we regularly service & deliver to areas in and around Bristol & Bath along with areas such as Weston-super-mare,Clevedon, Nailsea, Portishead, Burnham on sea, Bridgwater,Glastonbury, Yate, Taunton & Wales, along with all the surrounding areas. 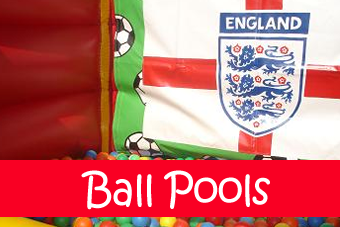 We do also service other areas in the UK such as London, Birmingham, Devon & Cornwall and many more! 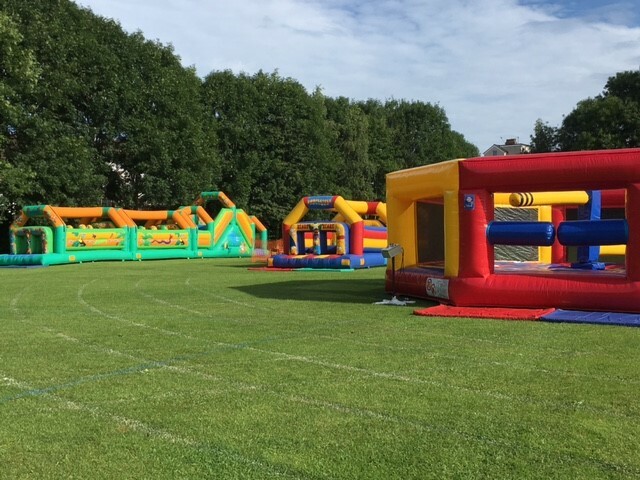 The best way to find out if we cover your area is to call or email us with the items you are looking to hire and the event area postcode. 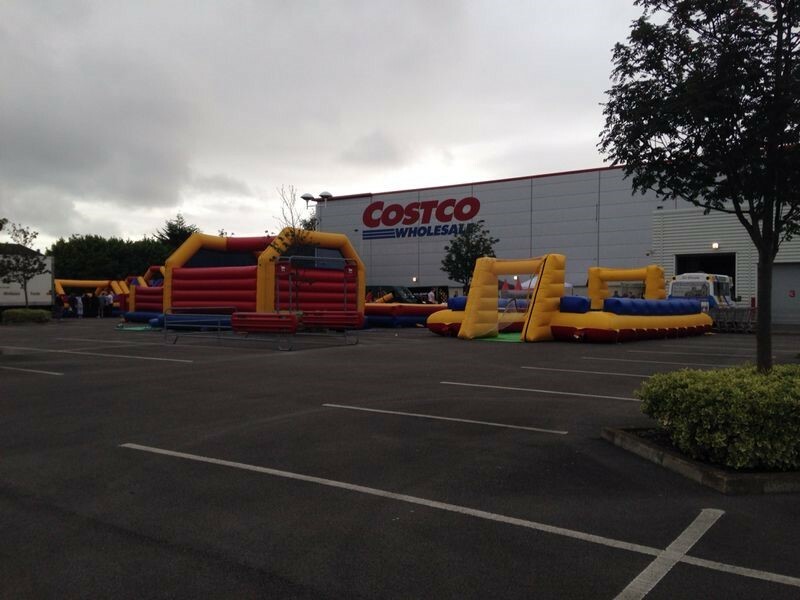 We supply Themable Bouncy Castles, activity castles, slides and Ball Ponds that are all available to be set up indoors & outdoors. 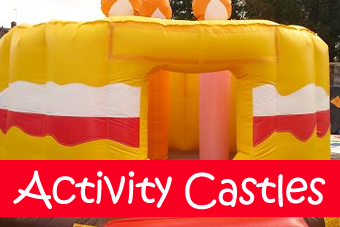 All of our inflatables are available to hire in many different themes with our stunning removable art work system, Including Disney Frozen & Princess, Star wars, Minions, pirates, teenage mutant ninja turtles, Super hero’s , Mickey & Mini, CBeebies, hello kitty, Simpsons, Sponge Bob… In fact we have well over 50 different artwork Themes to choose from with more being added frequently. 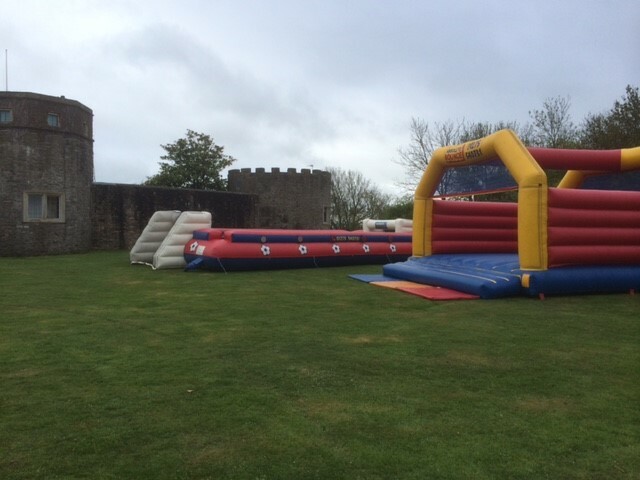 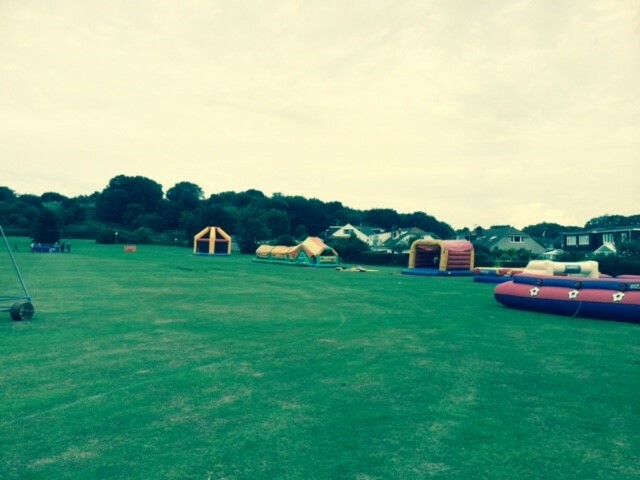 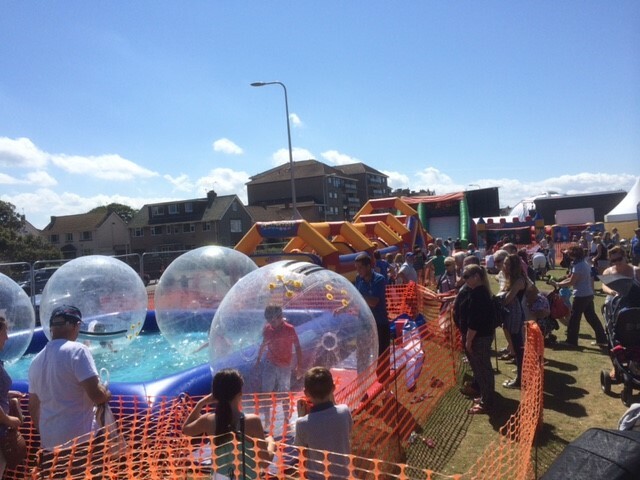 Adult bouncy castles & Inflatable games are also available for hire too. 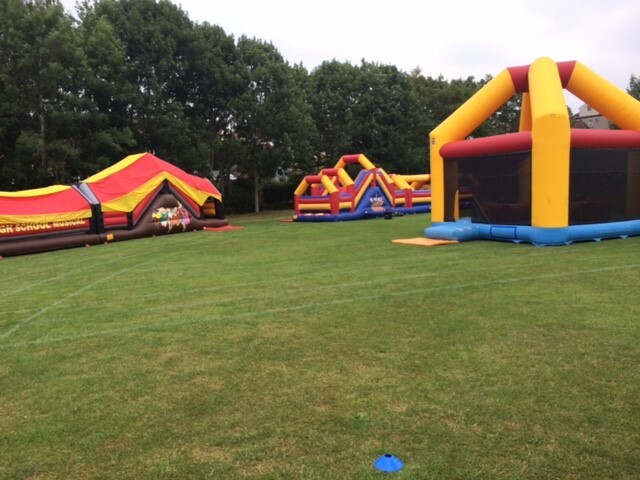 Don’t forget Christmas and Halloween 2016 with Absolute bounce, as we have a massive range of Christmas and Halloween themed inflatables available to hire. 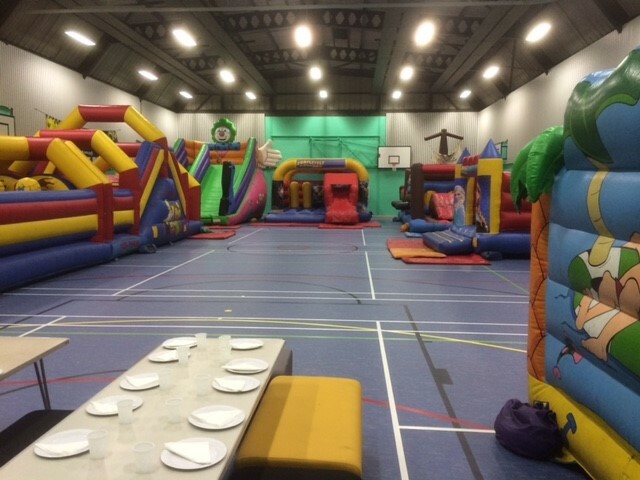 Call or email us today to discuss your event or party. 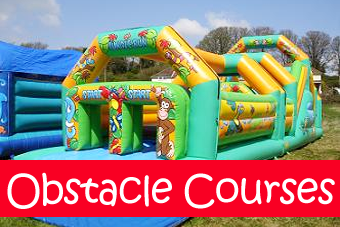 Tel: 01275 540250, e-mail: info@bouncycastlesbristol.co.uk. 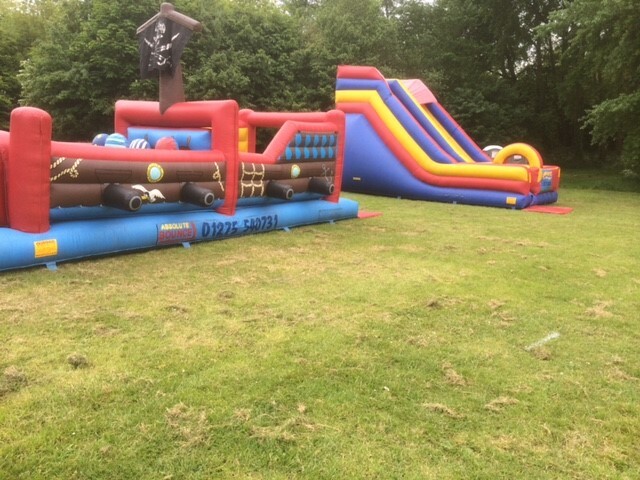 Do remember that not all Bouncy Castle Hire Company’s offer the same great service and value that we do! 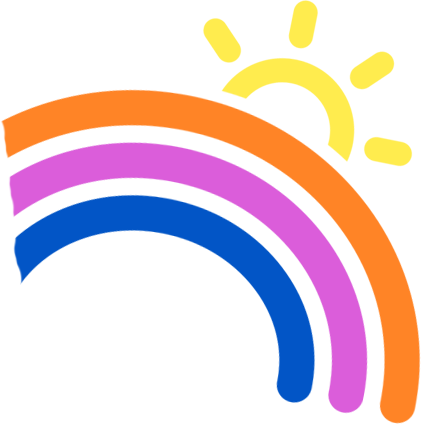 We accept card payment over the phone. 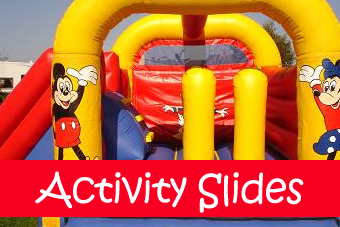 All Major Debit & Credit Cards are welcome.